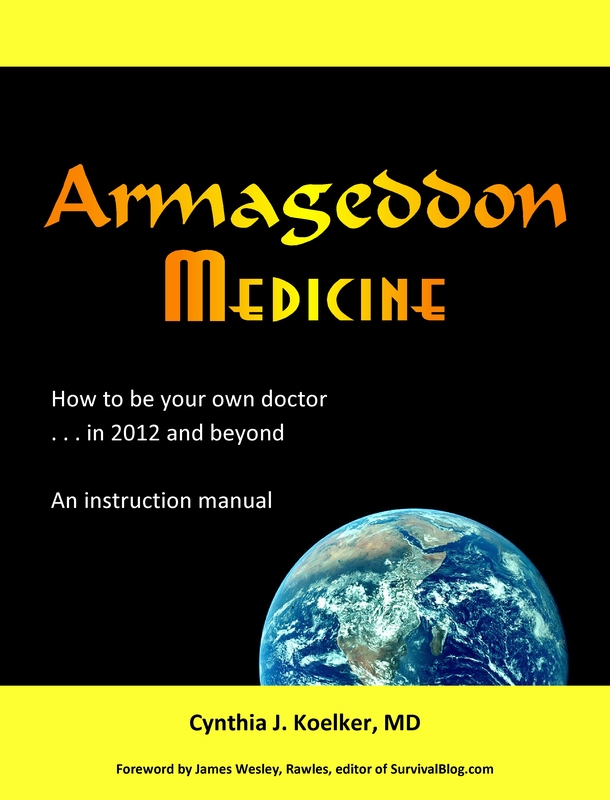 *** SPECIAL OFFER: FREE DVD – BASIC SUTURING with Doc Cindy CLICK HERE Autographed book Armageddon Medicine, How to Be Your own Doctor in 2012 and Beyond Plus FREE CD of your choice . . .